Margot V. Knab is an associate attorney at Colligan Law LLP—a law firm providing legal services to entrepreneurs and cutting-edge businesses in Western New York. Margot’s practice relates primarily to corporate and business law. Born and raised in Buffalo, Margot earned a Bachelor of Arts degree in Legal Studies with minors in Political Science and Sociology from the University at Buffalo in 2013. Before attending law school, Margot worked at Neighborhood Legal Services, Inc., a not-for-profit agency that provides legal services to lower-income persons in Western New York. As a paralegal in the agency’s Housing Unit, Margot helped to secure positive results for tenants facing eviction and homelessness in the City of Buffalo. Margot earned her Juris Doctor from the University of Connecticut School of Law in 2017. Upon graduation, she was one of three students to receive the law school’s inaugural Certificate in Corporate & Regulatory Compliance. 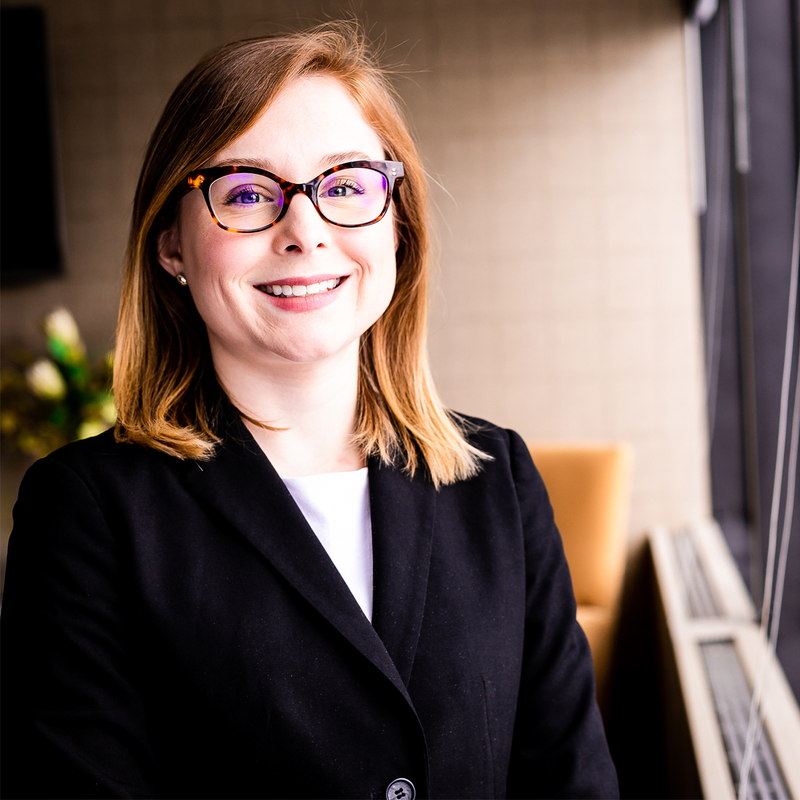 During law school, Margot worked in both the Legal Operations and Global Ethics & Compliance departments of Pratt & Whitney, a division of United Technologies Corporation. She also worked in the legal department of BIC and completed an internship with the Connecticut Urban Legal Initiative. In addition to being an active member of UConn’s Corporate & Securities Law Society and the Women Law Students’ Association, Margot served as an editor of Pro Se—the law school’s student newspaper—and was elected Managing Editor of the Connecticut Journal of International Law.